TISSUE PAPER! 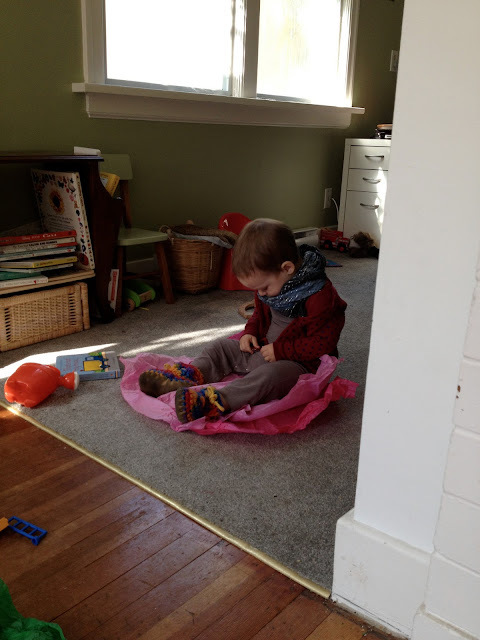 I have an ancient blog post I think where Ava is 2 and partying HARD with tissue paper! Excellent 2 yr old entertainment :) Man he's cute.